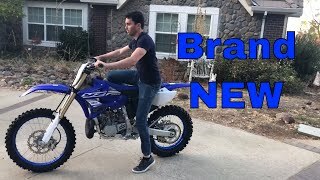 This new 2019 Yamaha YZ250X Motorcycle for sale has 0 miles. The color is . It is offered for sale by Power Motorsports and located in Sublimity, OR. The listing # is 67914. 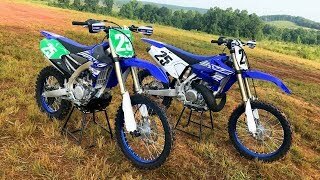 Based on the legendary YZ250 249cc liquid-cooled reed-valve-inducted two-stroke engine, the YZ250X utilizes a revised compression ratio, exhaust port timing, revised Yamaha Power Valve System (YPVS) timing, and a model-specific CDI unitall focused on creating a wide, controllable power character ideal for cross-country racing. 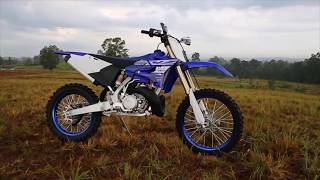 The YZ250X features the patented Yamaha Power Valve Systemwith broader opening timing compared to the YZ250 for smoother powerto combine bottom-end acceleration with strong midrange and eye-opening top-end. Off-road focused tires with an 18� rear wheel, wide-ratio gearing, a standard side stand, sealed O-ring chain and a reserve fuel petcock. The average price of a 2019 Motorcycle for sale is $9540.52. This model is priced $2541.52 less. The average price of a 2019 Yamaha Motorcycle for sale is $8983.43. This model is priced $1984.43 less. There are 304 Yamaha Motorcycles for sale within 150 miles of Sublimity, OR. 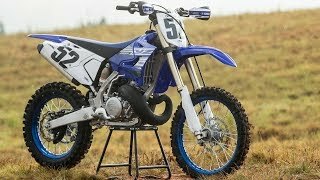 If you looked at the average 2018 Yamaha Motorcycle for sale it would cost $829.93 more. 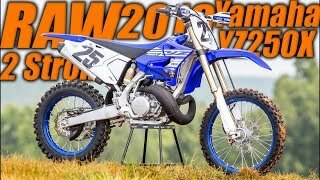 The average price of a 2019 Yamaha YZ250X Motorcycle for sale is $7234.03. This model is priced $235.03 less. 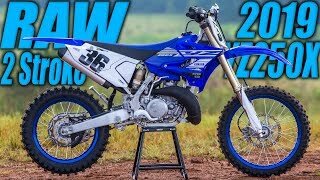 The average 2019 Yamaha YZ250X Motorcycle for sale has 1 miles. This model has 1 less miles. 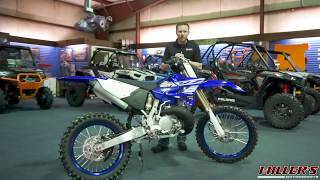 There are 11 Yamaha YZ250X Motorcycles for sale within 150 miles of Sublimity, OR. 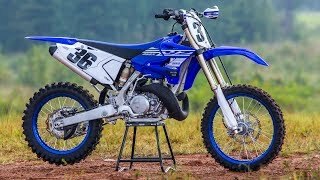 If you looked at the average 2018 Yamaha YZ250X Motorcycle for sale it would cost $50.00 more.